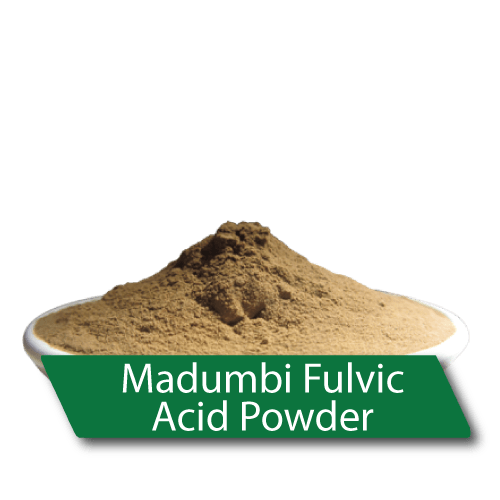 Madumbi’s BioStimulant range contains natural plant growth stimulants often used in combination with holistic nutritional supplementation. 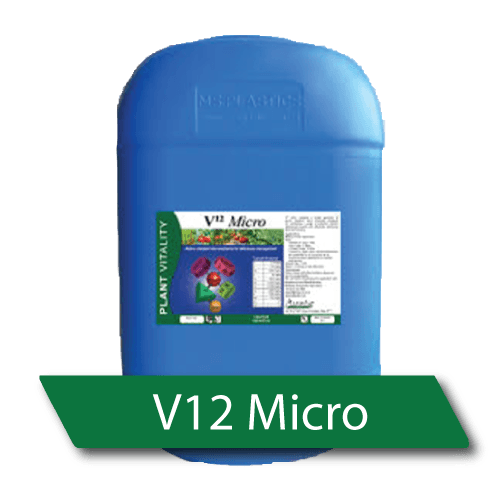 The range consists of products containing micro-organisms and/or substances based on natural resources with added nutrition. 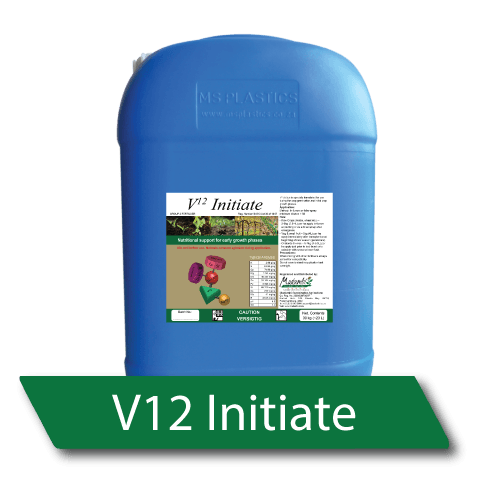 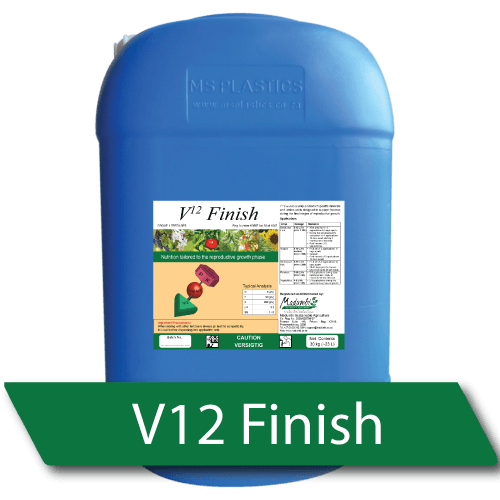 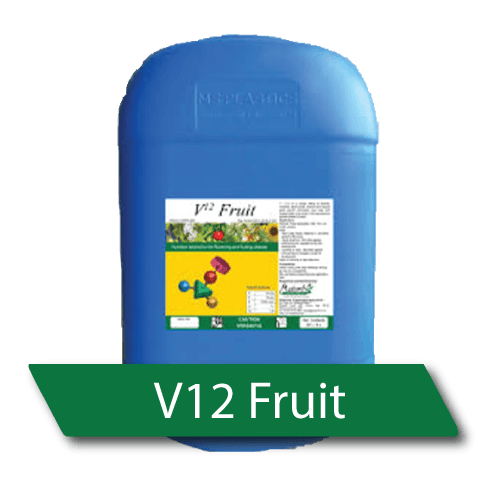 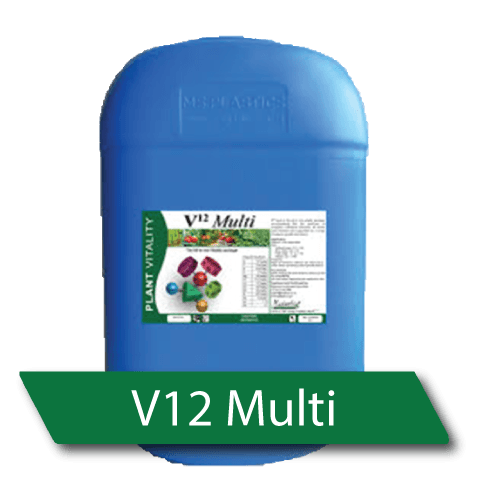 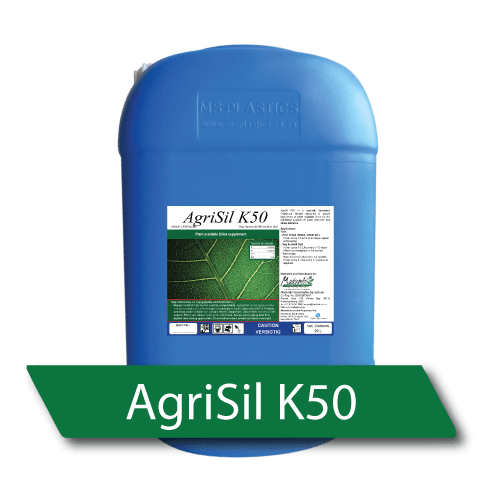 BioStimulants are applied to the plants, seeds or soil to stimulate the natural processes of plants relating to nutrient-use efficiency, produce quality and tolerance to abiotic and biotic stress factors. 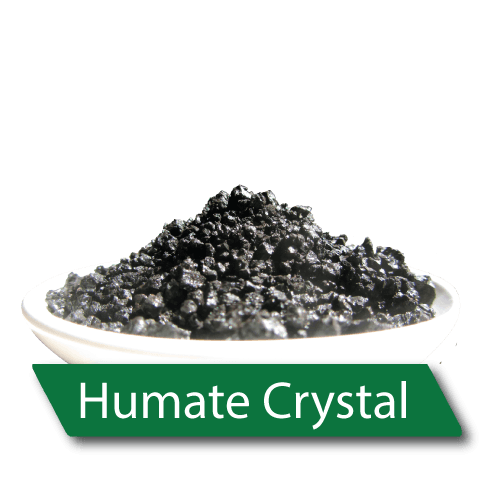 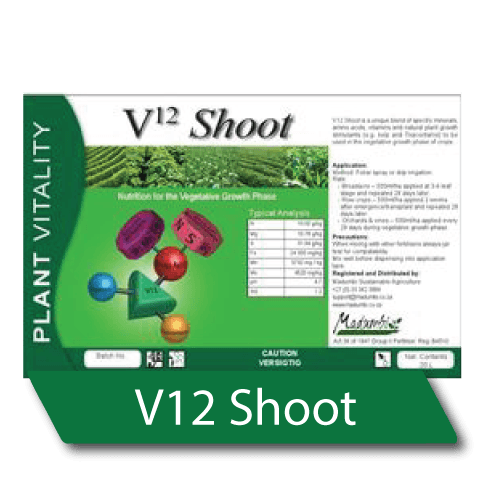 The nutrition component is tailored to support the specific biostimulants in their role relating to the targeted growth stage.